The Louisiana Trustee Implementation Group has begun the process of drafting the second phase of planning for evaluation of construction of projects identified for engineering and design in the Louisiana Trustee Implementation Group Final Restoration Plan #1: Restoration of Wetlands, Coastal, and Nearshore Habitats; Habitat Projects on Federally Managed Lands; and Birds. The second phase plan or plans will further evaluate the six restoration projects originally selected in Restoration Plan #1 for engineering and design activities, to determine whether the projects should proceed to construction. We initially began this restoration planning effort in July 2016 by requesting project ideas from the public through August 12, 2016. On August 17, 2016, we provided notice of the drafting of the first phase of this restoration plan, the Final Restoration Plan #1, which was later released for public comment on October 20, 2016, and finalized and published on January 20, 2017. Terrebonne Basin Ridge and Marsh Creation Project: Bayou Terrebonne Increment. Barataria Basin Ridge and Marsh Creation Project: Spanish Pass Increment. 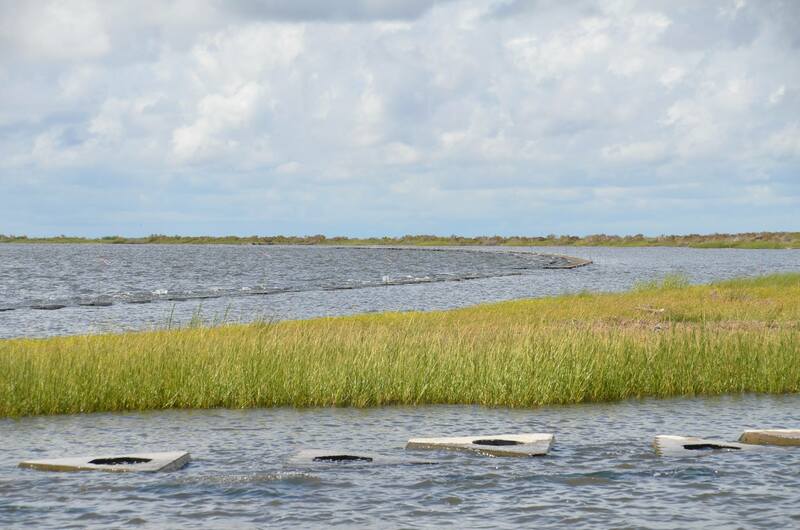 Lake Borgne Marsh Creation Project: Increment One. Shoreline Protection at Jean Lafitte National Historic Park and Preserve. Queen Bess Island Restoration Project. We also outlined a phased restoration approach for these six restoration projects. As such, the Final Restoration Plan #1 requested funding only for the engineering and design phase of each of the six selected restoration projects. Now that sufficient information has been developed through engineering and design activities, the Trustees have determined that we will proceed with a second phase(s) of restoration planning for these projects. We will give the public an opportunity to review and provide input on the proposed plan(s), including specific designs proposed for construction. After the public comment period ends, we will review, consider, and incorporate public comments, as appropriate, before releasing any final restoration plans.